It's finally here! 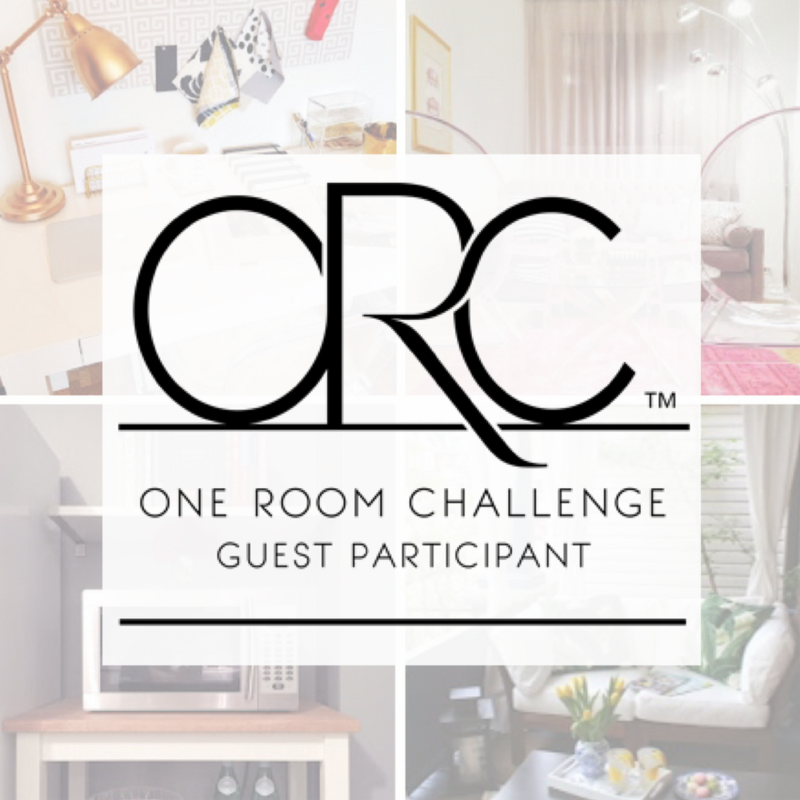 Reveal day for the One Room Challenge Guest Participants! This means you finally get to see my finished kitchen (and I use the term "finished" loosely). First though, did you see the reveals from yesterday's core participants? Check those out here, I've already drooled over most of them and can't wait to devour the rest! Second, I really need to take a moment to thank Linda of Calling It Home blog who founded the One Room Challenge, opened it to everyone, and created a forum for creatives to share progress and support and encourage each other as we all work towards a common goal - finish decorating a room in our house (or a client's house) in only six weeks. I had a few set-backs that prevented me from shooting my photos during daylight hours so what you're seeing are my dark, shadowy, moody evening photos. I like how the dark grey walls make the space feel cozier; before, the room seemed too big. I didn't get a chance to address lighting due to budget, but I'm not upset about that, it gives me something to work on and share with you in a future post. I'll be changing the ceiling fixture and adding spotlights under the cabinets in time. One of my favourite additions to my kitchen is the island and cookbook shelf, both from IKEA. I was hoping that the microwave would fit top shelf (underneath the butcher block top) but truth be told I like not having to bend down anymore when using it. Even though my fridge still looks disconnected from the rest of the kitchen, I think I've helped to tie it back in a little with this white island and white shelf. I strategically measured the distance between top of island and bottom of shelf to match the distance between countertop and bottom of the upper cabinets so that your eye travels from the shelf, across the window, and back over to the cupboards seamlessly. Not only do the brass pulls look nicer, they are easier to grasp to open the cupboards and drawers. If you've been following my progress closely then you might be wondering - where the cookbook wall art at?!! Well, not only did I run out of time, but I also got nervous about what was behind that part of the wall I wanted to drill into. But in time it will come. I have so many cookbooks and their covers are gorgeous so this will happen. I also want to look for a rug, switch the handle on the fridge to the right side, change/add lighting, and put up a roman shade on the window. Oh, and I also didn't put up my bicycle art. I'd like to take some time to source something more to scale since the wall the table is up against is so large. All in time. Thank you for following me on this journey! I swear, if it wasn't for the encouragement and support from you, friends, week after week, through comments on the blog and Instagram, mentions on Twitter and following my progress on Snapchat (lesley_metcalfe), I may not have been motivated to keep up my crazy schedule to get this done. Let's stay connected! Now I'm off to check out the reveals from my fellow guest participants! Visit Calling It Home for links to all the reveals. Welcome to Week 5 of the One Room Challenge! That means only one week left until I reveal my kitchen makeover! I've been doing a lot of painting in the last 5 weeks and I'm very excited to show you the reveal. I've been showing you a lot of painting progress lately, so today I want to show some of the accessories I have planned to style my kitchen - which, by the way, is currently an eat-in kitchen, so lots of opportunities for tabletop displays! Speaking of colour, I saw this picture earlier this week and was really inspired - I now want to create a wall of cookbook art! I'm already in possession of two IKEA Ribba wall ledges in brown that I purchased over 5 years ago and yes, they are still in their original packaging. I never found the right place to use them, and I think they have been waiting all this time to fulfill their destiny. I just need to spray paint them white and they are ready to serve their purpose. I'm so jazzed to show off my cookbooks, the covers are a work of art. ...as well as the guest participants here. And you should too! I'm proud to count myself among this amazing group of talented designers and decorators. Many thanks to Linda from Calling It Home for creating and maintaining this challenge, it's such an honour to be a part of it. And I still have half a gallon of paint left over! Amazing. Here are some photos of this week's work. I can't wait to show you more! Painting the cabinets from a dirty, off-white to a fresh, crisp and clean bright white is making a world of difference. However, it's not making a huge impact to the space yet. Once I get the hardware up (I'm waiting for the cabinets to be 100% dry) and get the grey paint on the walls, the impact is going to be ENORMOUS. Stick with me, folks - I promise to have more exciting pictures coming soon! This piece is in two parts, made of metal and shadowboxed on a reclaimed wood backdrop. Can you believe I got this at HomeSense?!! It was my best find yet. I'm going to include this in my gallery wall. In case you didn't already sense it, there is going to be an eclectic, rustic, antique vibe to the gallery wall. I can't wait to show you more! 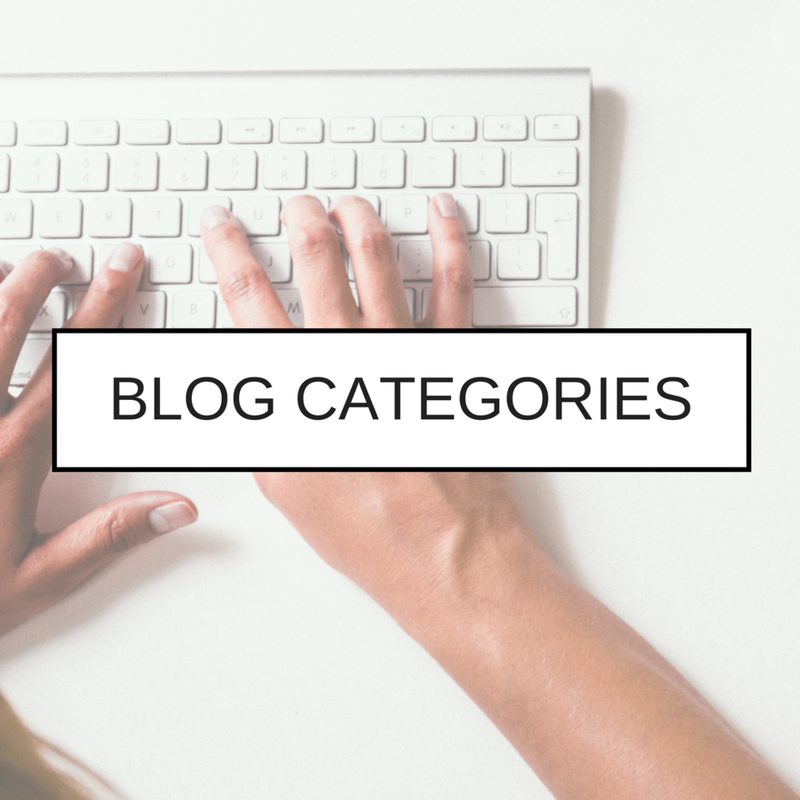 Have you seen what the 20 core ORC participants are doing? (Hint: making progress in leaps and bounds!) Check them out here. And please don't forget to see how my fellow guest participants are progressing! Witness all of that design eye candy here. I've been posting a lot of live and behind-the-scenes updates on Snapchat, follow along for mid-week progress updates by connecting with me at lesley_metcalfe. It's the third week of the One Room Challenge, that means it's time for me to share an update on the progress I've made on my kitchen makeover. If you're just joining me or need a refresher, you can catch up on Week 1 here and Week 2 here. See what I mean? There's nothing like a fresh coat of white paint to bring new life into a space. I also purchased the brass pulls for my cabinets this week. Look how shiny and pretty they are!!! I was lucky that Lee Valley had them in stock. I've slacked off enough these first three weeks, the last thing I needed to face was backordered product. I got to see Ringo Starr!!! He did a Q&A with Indigo CEO Heather Reisman at the Bay/Bloor store in Toronto. The two of them had a easy conversation, they were charming, funny and dynamic together, and being there in person was truly a once in a lifetime opportunity. Ringo Starr has led a fascinating life and he had lots of stories and wisdom to share with the audience. And last night I had the great privilege of meeting Kirstine Stewart, VP of Media at Twitter, Inc., formerly the head of English programming at CBC, and she had an illustrious career in media prior to that. 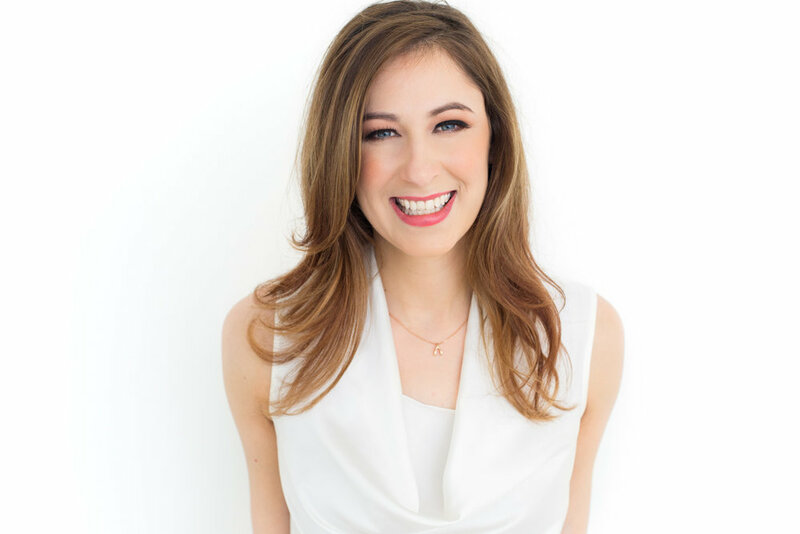 Her newly released book, Our Turn, is an inspiration for women in business. After having read her book and having dogeared most of the pages to look back on memorable passages, it was a wonderful opportunity to hear her speak and to get to meet her. I have another event-filled week next week but the clock is ticking and I haven't even started on my cabinets yet, eep! I'm going to dedicate a lot of time to my kitchen this weekend and will hopefully have more to show next week.